Wow!!! Halleluyah! 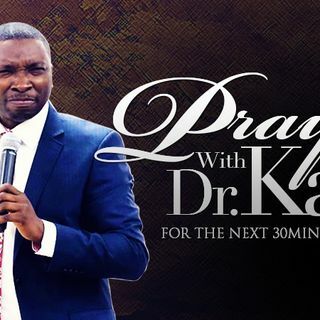 Night prayer with Dr. Kay! 2017 is the best year yet!